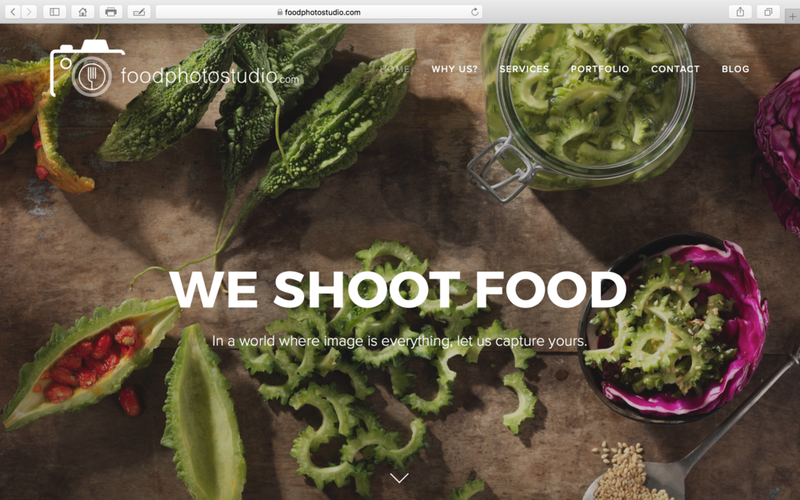 At FoodPhotoStudio.com, we partner with our clients and dive deep into understanding your customer lifecycle to create breakthrough imagery that connects, disrupts, and engages. From packaging design and photography, to putting recipes "in motion", our team applies design thinking to your business to create winning imagery that sells. 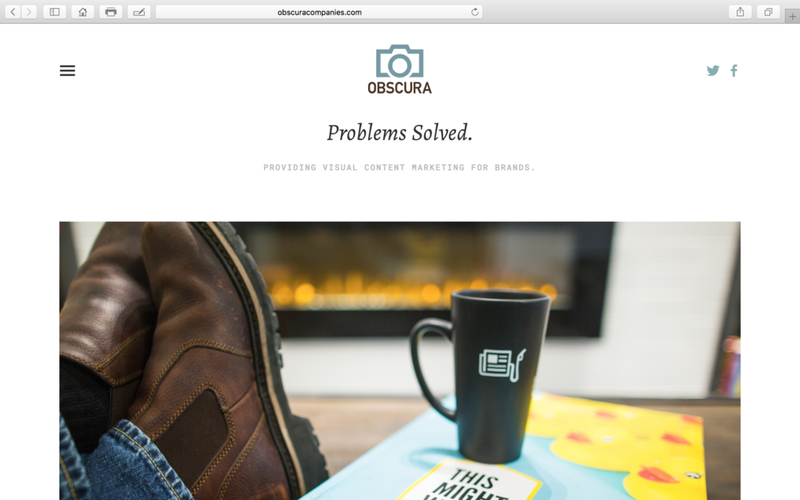 Outstanding creative and account service, combined with our ongoing focus on measurable success has enabled Obscura to become a trusted resource to Chicagoland companies big and small alike.